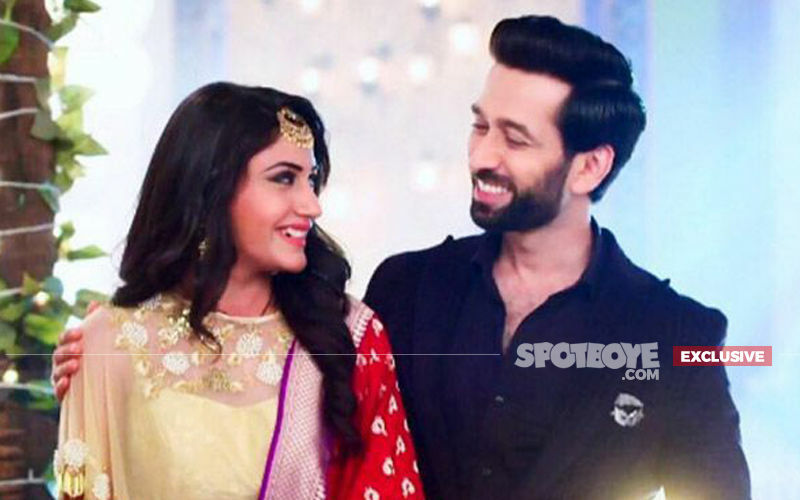 Surbhi Chandna’s exit from STAR Plus’ Ishqbaaaz has initiated an angry wave on the Internet. 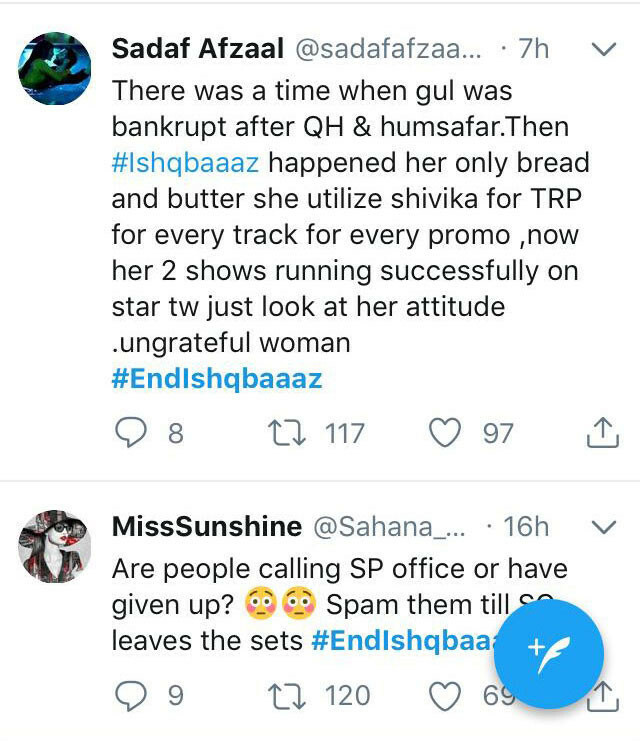 When there were mere speculations about Surbhi quitting the show, fans flooded social media by trending #NoSurbhiNoIshqbaaaz. 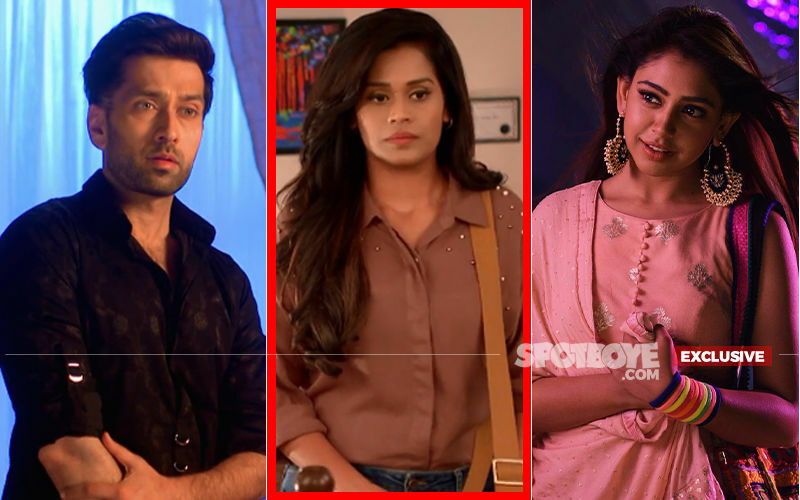 They were very upset about Surbhi leaving the show. 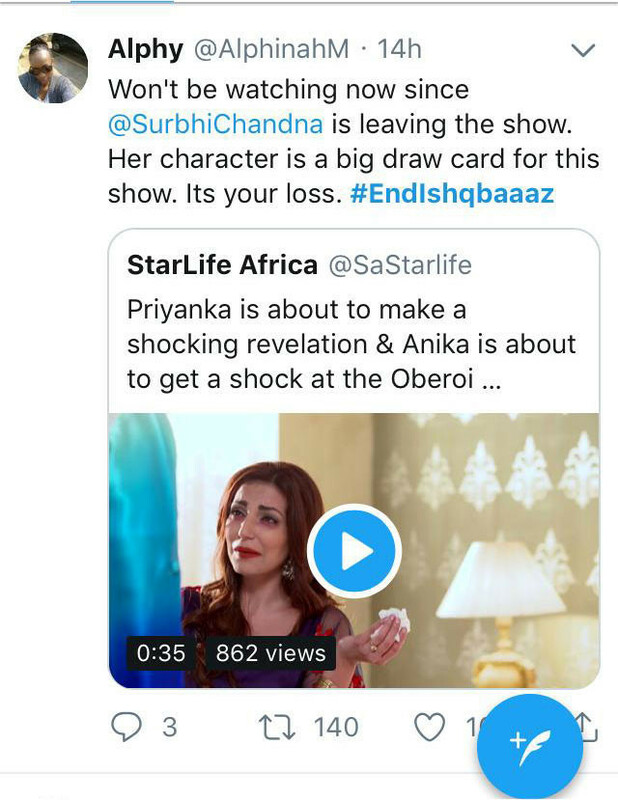 And now, after Surbhi officially posted a video bidding goodbye to viewers of the show, fans got even more agitated and extremely disappointed. 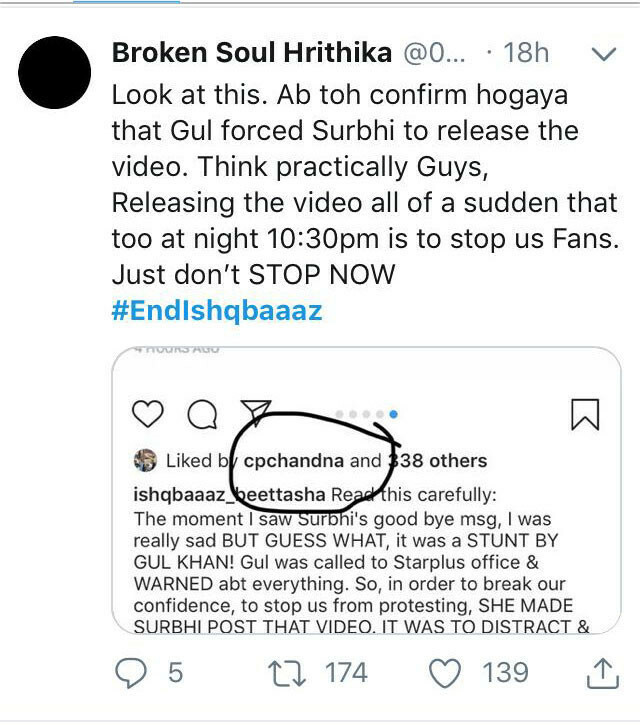 So much so that they are now demanding the makers to end the show as they don’t wish to see it without Surbhi. 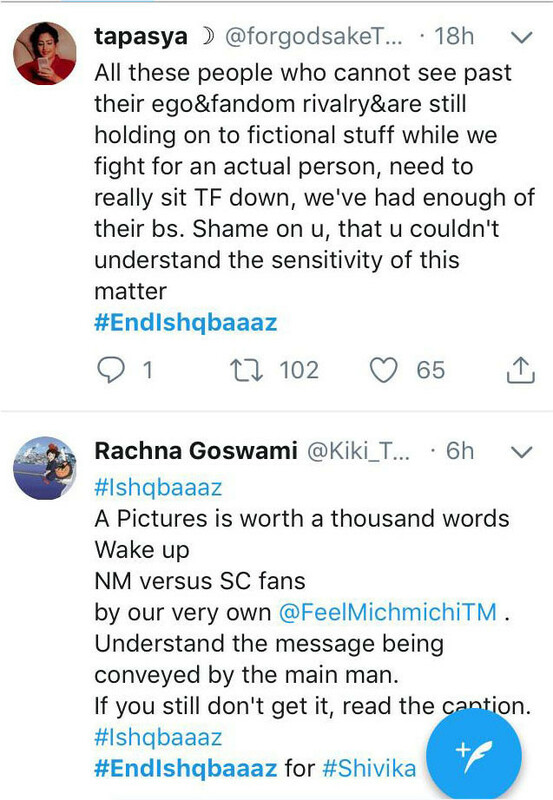 They have now initiated #EndIshqbaaz. 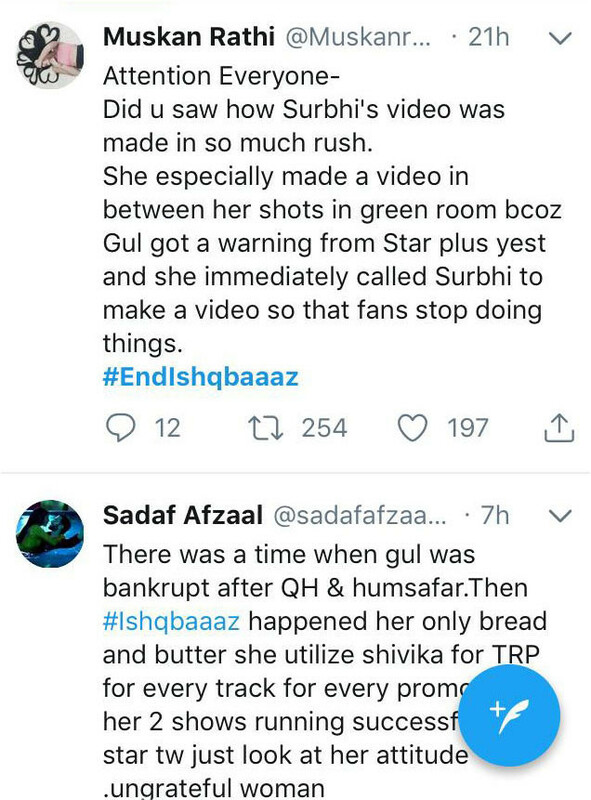 Fans are also trolling producer of the show, Gul Khan, saying that she forced Surbhi to post the goodbye video, so that fans stop creating a fuss about her exit. 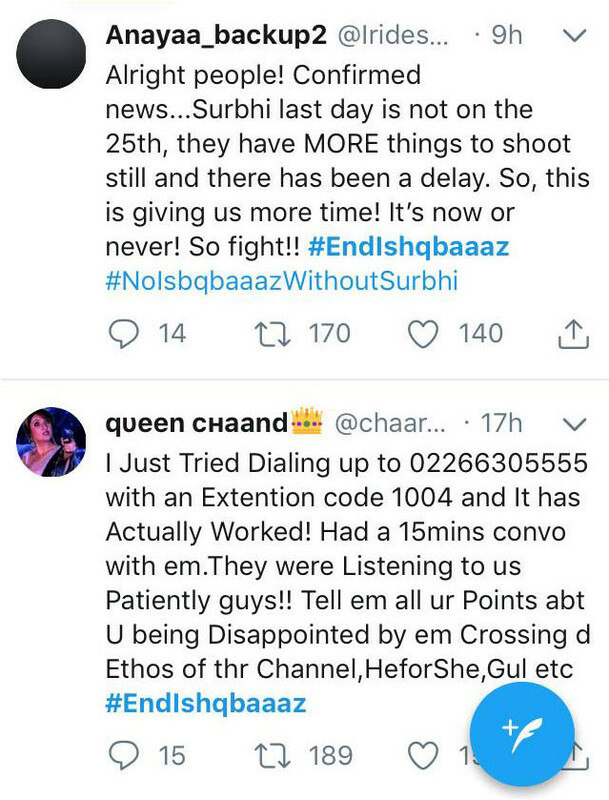 Also Read: Surbhi Chandna: Producer Took The Call That I Am Not Part Of The Ishqbaaz Story Ahead. How Do I Continue? 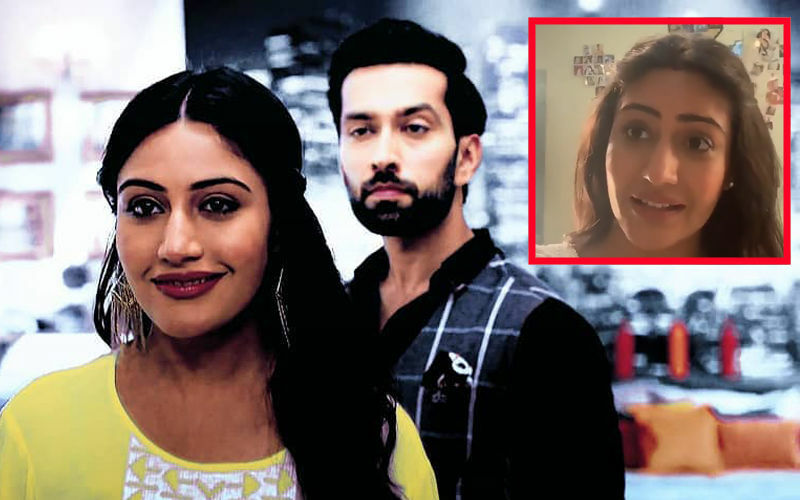 We told you exclusively that Surbhi Chandna chose to quit the show as she doesn’t want to play a mother on-screen. 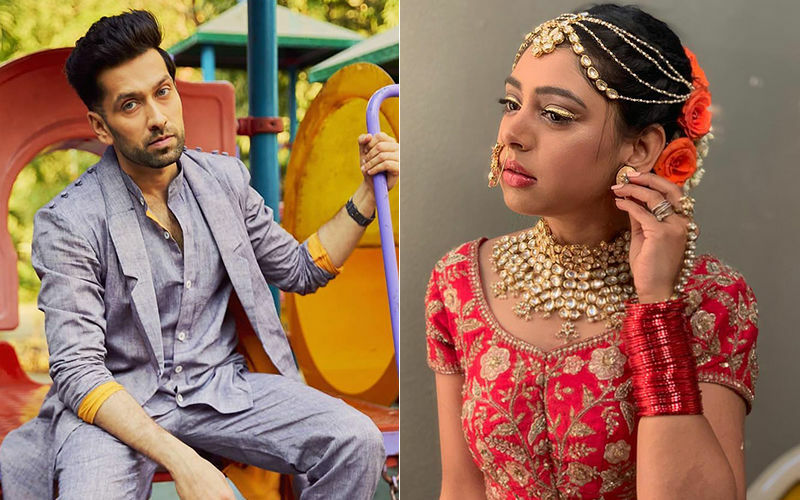 Ishqbaaaz is set to take a generation leap after which you will meet Annika (Surbhi Chandna) and Shivaay’s (Nakuul Mehta) son. 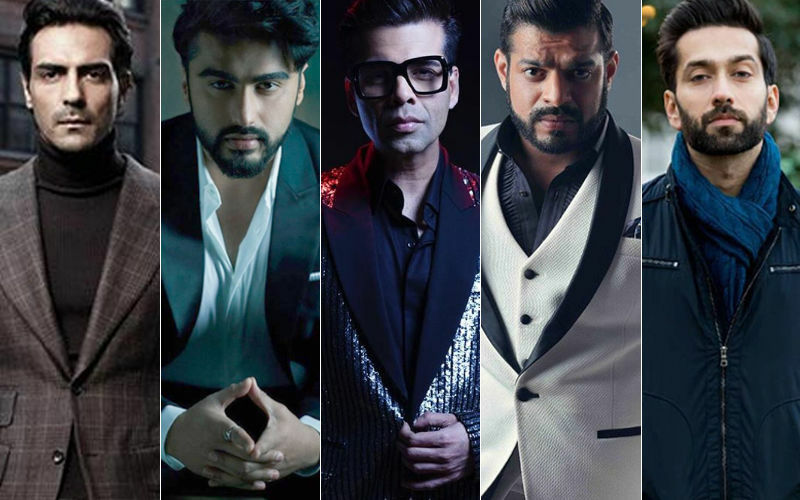 And we hear auditions are already in process for new characters. Talking about this new anger wave, we wonder what Gul Khan has to say to it. You may recall the last time when SpotboyE.com connected with her on the matter, she had said, “I don’t want to make any comments as it turns into a controversy. 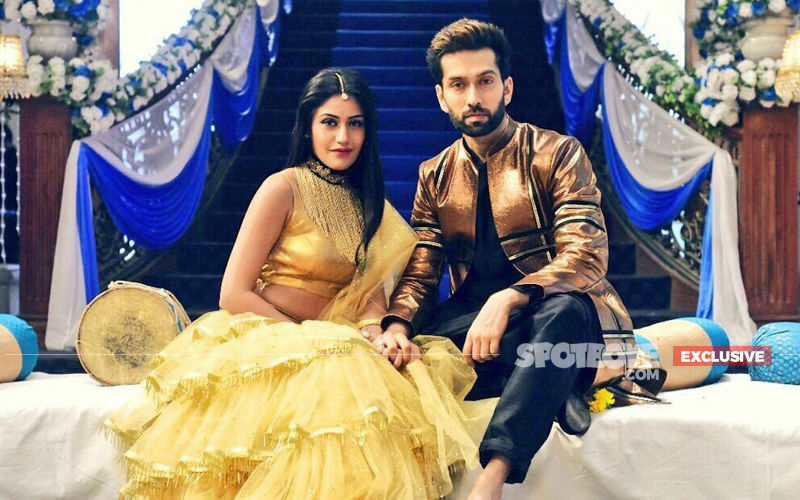 So, I would request you to wait for a week.” Keep reading this space for more updates on Ishqbaaaz.